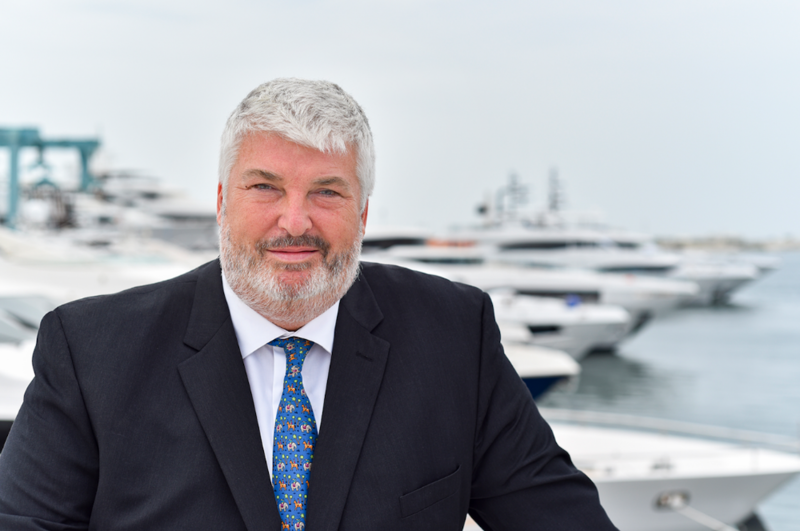 The UAE’s leading superyacht manufacturer, Gulf Craft, has announced that Gregory Yeakle will assume the role of CEO, succeeding Erwin Bamps, who, after four years at the helm of the shipyard, is moving into an advisory role to the board for international matters. Yeakle has worked in C-level positions all over the world for the past two decades and has an excellent track record for generating commercial growth, having done so at companies such as Informix, Alexander Proudfoot Company and Invensys. One of Yeakle’s more recent roles was as global head of the oil and gas division at Accudyne Industries and managing director of Milton Roy and Dosatron. 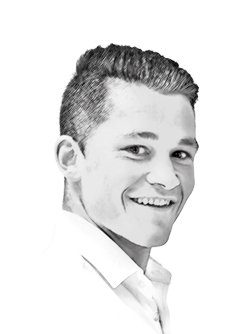 Prior to accepting his new position at Gulf Craft, he was head of operations at Cornerstone Management Consulting, where he and his team dealt with Gulf Craft on a regular basis. The Superyacht Annual Report: New Build 2018 revealed that Gulf Craft is quite comfortably the most productive shipyard in the Middle East, with no yards remotely hot on its heels. The yard delivered eight yachts in 2017 – its highest annual output in its most recent five-year cycle – and its success has continued in 2018, with five yacht sales at the Dubai International Boat Show in March. Gulf Craft is now looking to consolidate its presence in the 50m-plus sector, with the first hull of its Majesty 175 series due for delivery in 2019, broadening the already impressive scope of projects tenable at the yard.